Slades has a wide range of brands to suit every occasion, flavour and price point. From Angus O’Neil’s Ginger and Root Beer to Quench, Originals, Mount Warrenheip Spring Water and Zest flavoured mineral water varieties. Slades beverages are made in Australia from a variety of natural and sourced ingredients using only the freshest and highest quality materials. 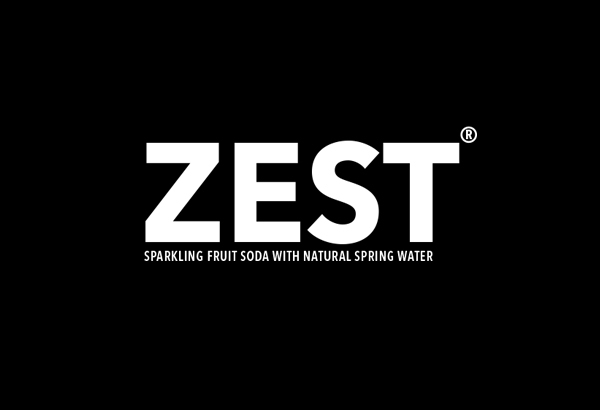 Made with Mt Warrenheip Natural Spring Water containing Lithium and Silica minerals to create a unique sparkling fruit soda. 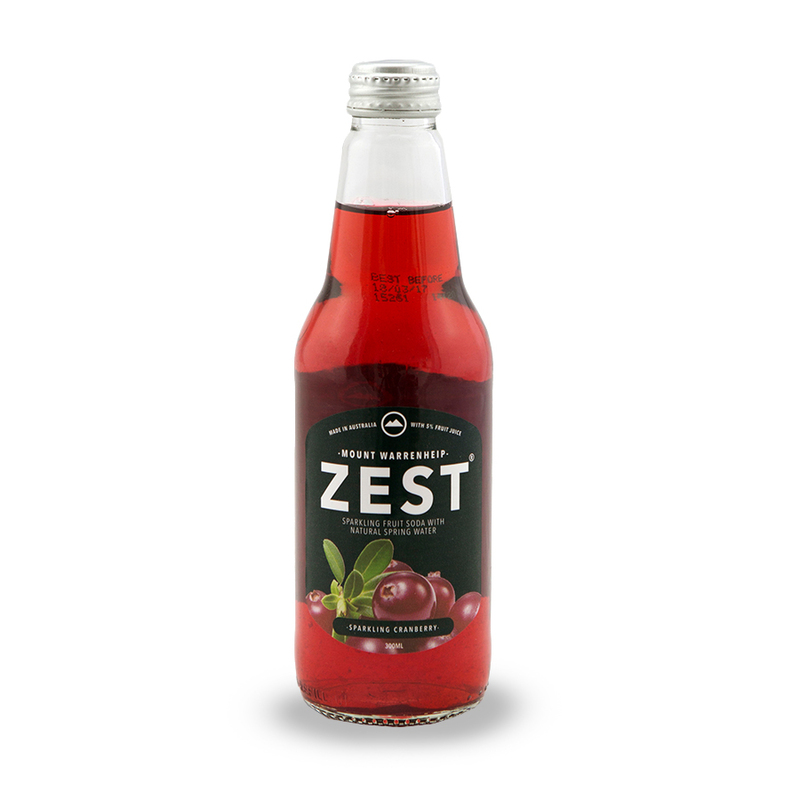 With real fruit juice content to create a smooth, crisp, zesty finish. 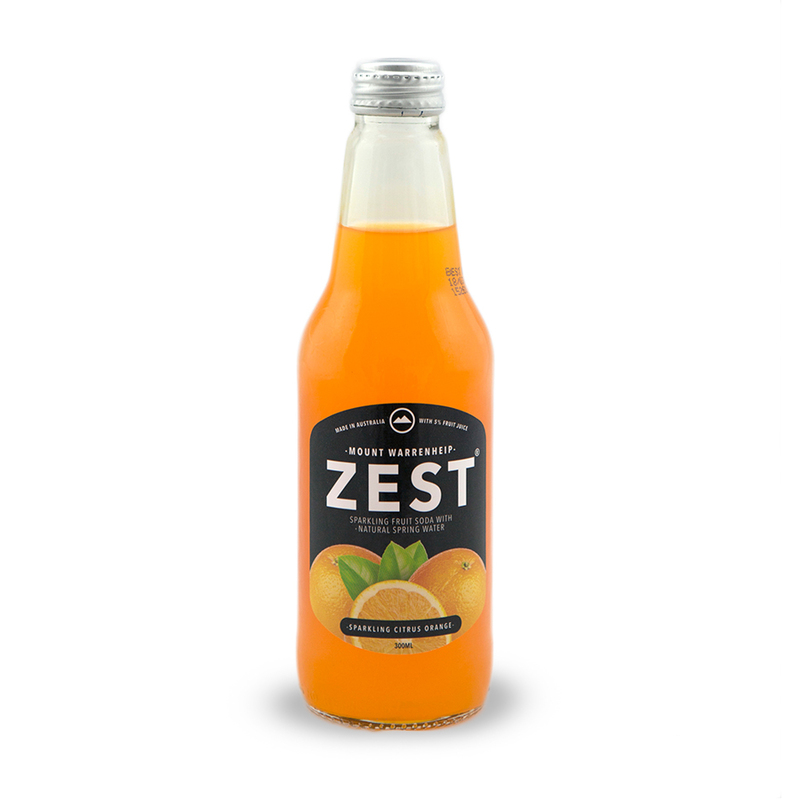 Zest contains no artificial colours or flavours, so you can be sure the pure taste is genuine. From the zing of the Sparkling Citrus Orange to the smooth refreshing Lychee flavour. 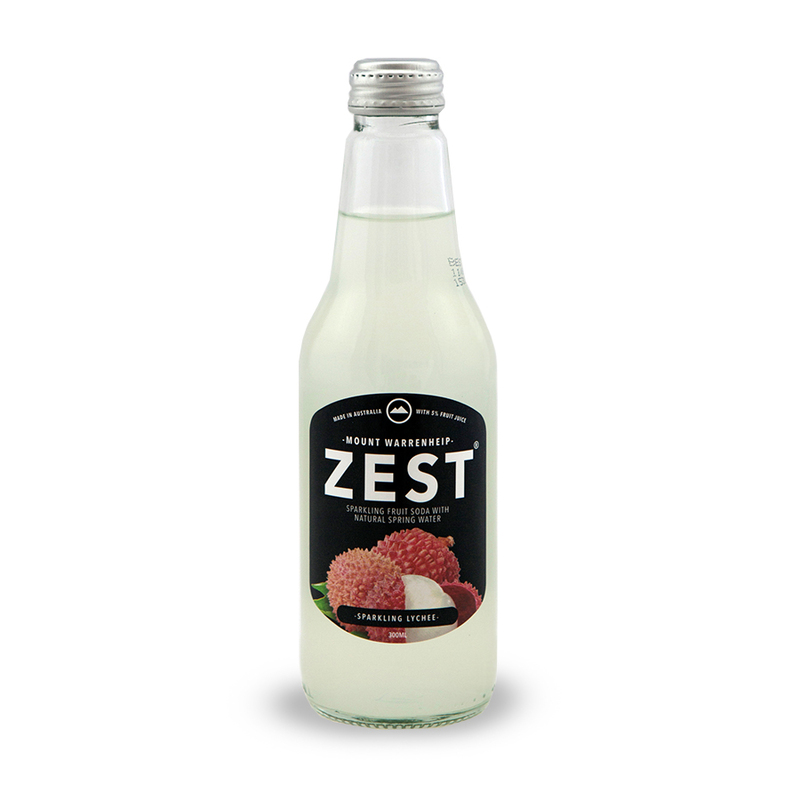 All sparkling varieties present a fresh clean taste to tantalise your taste buds. 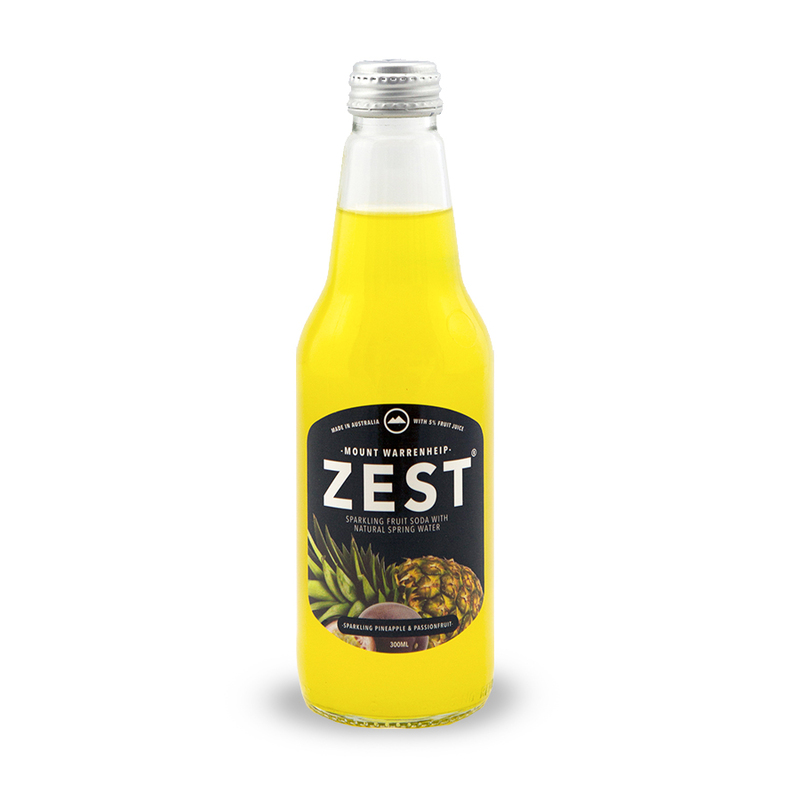 Zest Sparkling Sodas are available in 300mL glass bottles and are perfect for every season. 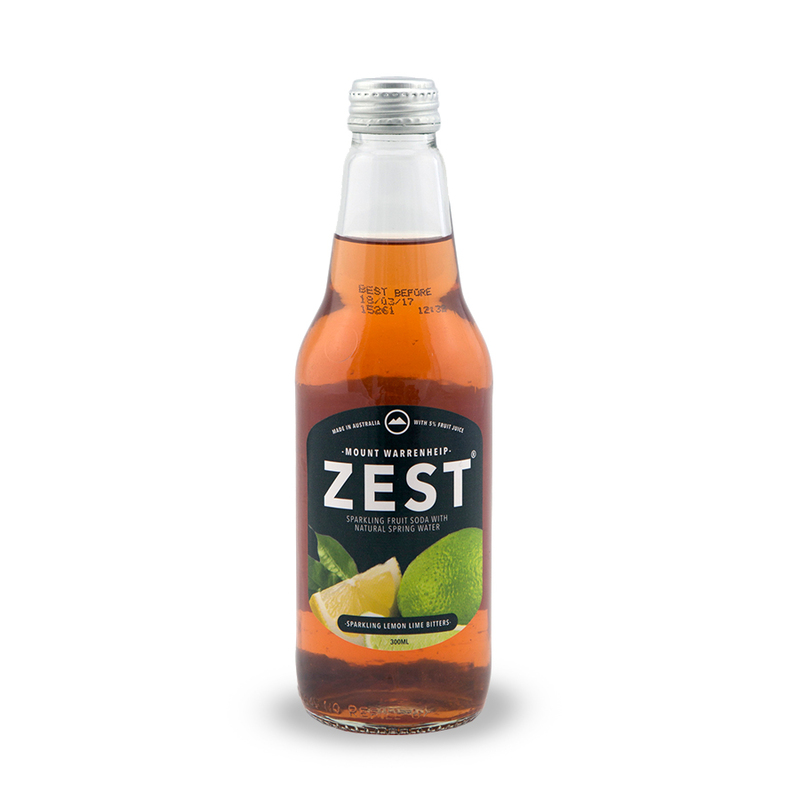 * Clean Refreshing Taste With A Zing.